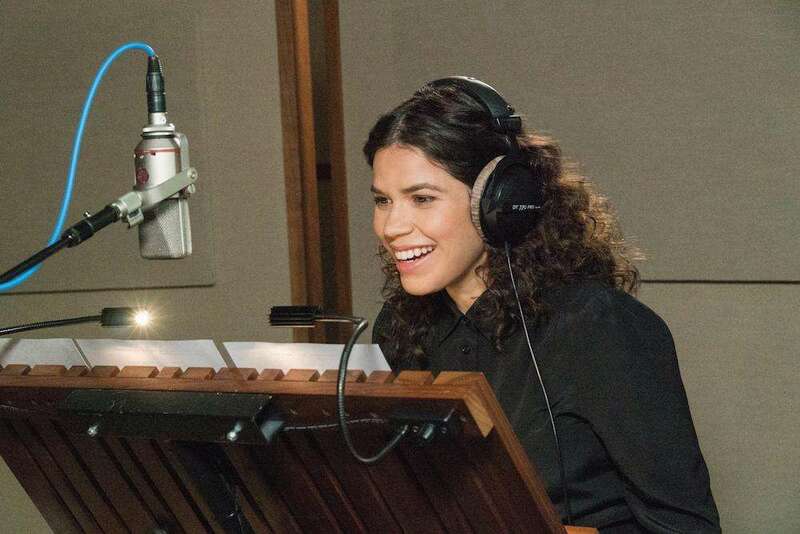 America Ferrera continues her journey as Astrid in How to Train Your Dragon: The Hidden World. Along with the TV series Dragons: Riders of Berk and Dragons: Race to the Edge, Ferrera has been immersed in the franchise’s universe for over nine years. Click on the media bar to hear Ferrera talk about the joy of working on the How To Train Your Dragon franchise. How To Train Your Dragon: The Hidden World is now playing in theaters.